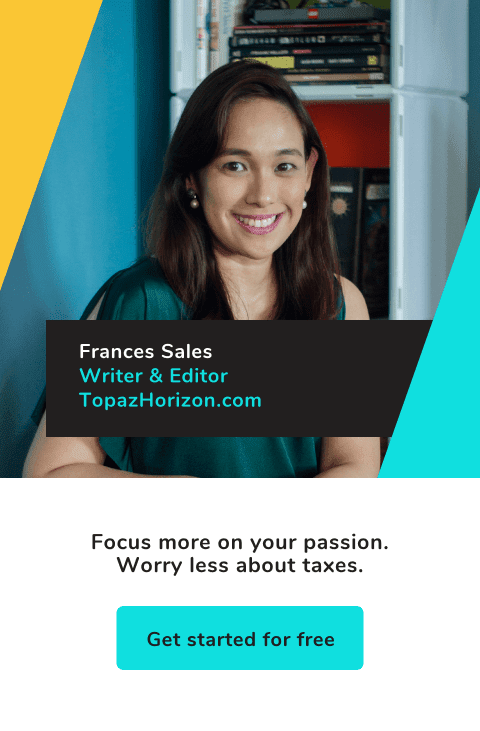 TOPAZ HORIZON: Hello, my new readers! I'm greeting all the new people popping by my blog. Yes, new blood! Was checking my blog's stats today and was pleasantly surprised to find that I'm now getting close to a thousand visitors a day! 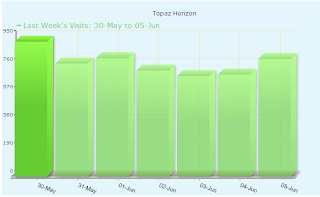 part says I got more than 900 visitors last week! 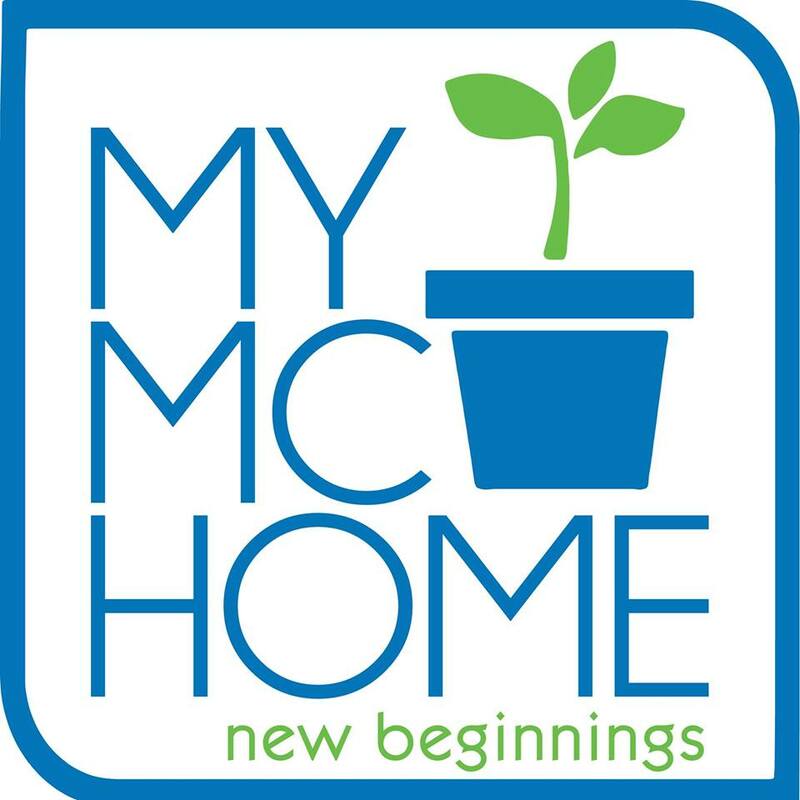 That's an average of 800 unique visits and 1,300 page views daily. Not bad, not bad. My goal is a thousand visitors a day. I've been told that once you hit a thousand, the blog grows exponentially thereafter. My Google Page Rank has also gone up. I don't exactly know what PR means. It's not about popularity, I read, since most sites score a 3. A high PR rank means your blog has more value to Google. What does that mean?! Topaz Horizon scored a 4. I'm impressed! I don't know what I'm doing but I must be doing something right! and most of my blog's traffic come from you! :D thanks so much for spreading blog love! Im one of your new followers. I check all your blogs twice daily. :) you may also check my blog southseaperlas.blogspot, newbie pa lng.More power!!! Thanks everybody! I really do have the sweetest, bestest, most wonderful readers in the world!